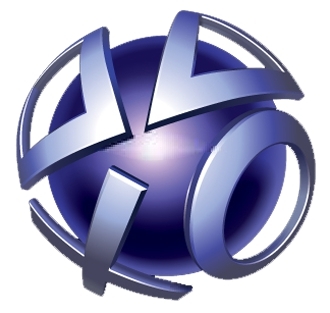 A new attempt to compromise thousands of PSN and SOE accounts has ended in failure. Philip Reitinger, who you may recall as the former Homeland Security guy who was recently tapped by Sony to serve as its Chief Information Security Officer, revealed earlier today that another significant attempt to infiltrate the PlayStation Network and Sony Online Entertainment has been made. But this time around, only about 93,000 accounts were affected and more importantly, Sony locked everything down at the first sign of trouble. The "attack" was actually a test of username/password combinations which Sony says appear to have been obtained from other companies or sources. The "overwhelming majority" of those username/password combinations failed; valid logins were found for roughly 60,000 PSN and 33,000 SOE accounts, all of which have since been locked down. Only a "small fraction" of that number showed additional activity beyond the login. "Less than one tenth of one percent (0.1%) of our PSN, SEN and SOE audience may have been affected," Reitinger wrote on the PlayStation Blog. "If you have a credit card associated with your account, your credit card number is not at risk. We will work with any users whom we confirm have had unauthorized purchases made to restore amounts in the PSN/SEN or SOE wallet." Customers with locked accounts will receive an email from Sony explaining how to go about reactivating them.